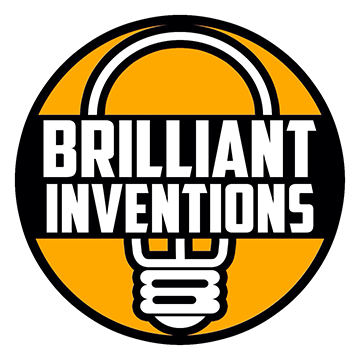 Whether you’re looking for an everyday carry flashlight, a tactical flashlight, or a flashlight accessory, FlashlightZ is the perfect spot to shop. They carry a wide range of different flashlights and flashlight accessories. They’ve recently discounted items and added more items to the clearance section. You can find some awesome flashlights for up to 75% off! In addition to the discounted items, you can get 15% off your order using the coupon code BF17. You can get 15% off sitewide with no exclusions! So you can shop in the clearance section, find everything you could want and still get an additional 15% off. To prepare for the holidays, FlashlightZ has created two incredible stocking bundles filled with goodies for an extremely discounted price. 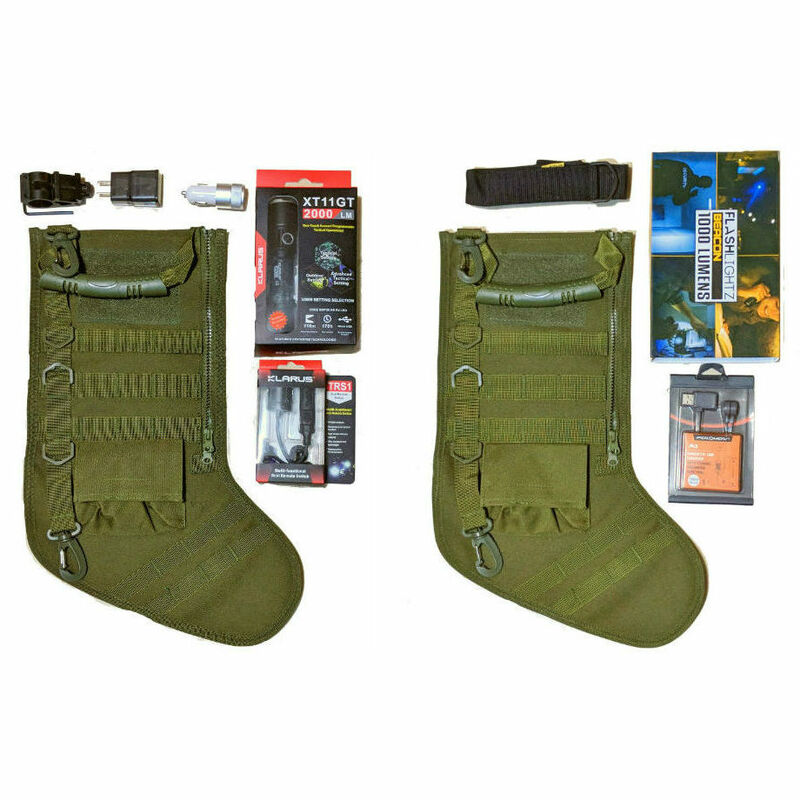 The first stocking bundle is a Klarus XT11GT Weapon Stocking Bundle. It’s perfect for a tactical person and/or hunter because it has a Klarus XT11GT 2000 lumen tactical flashlight, a remote pressure switch, a gun mount, a USB car adapter, a USB wall adapter and more! Not to mention you also get a nifty tactical stocking and can pick between three different colors: green, khaki, and black. The second bundle is the FlashlightZ Beacon Stocking Bundle. 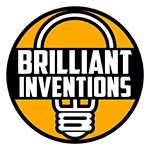 This bundle comes with the FlashlightZ Beacon 1000 lumen tactical flashlight as well as a magnetic battery charger, a holster, a USB car adapter, a USB wall adapter, and more. Make sure to take advantage of these awesome deals that FlashlightZ has to offer this Black Friday!